Law enforcement officers from local, state and federal agencies will be out in force June 24-26 for Operation Dry Water, an annual campaign focused on the detection and enforcement of boating while impaired. A secondary objective is to raise awareness among all boaters that it is unsafe, as well as illegal, to operate a boat under the influence of drugs and/or alcohol. 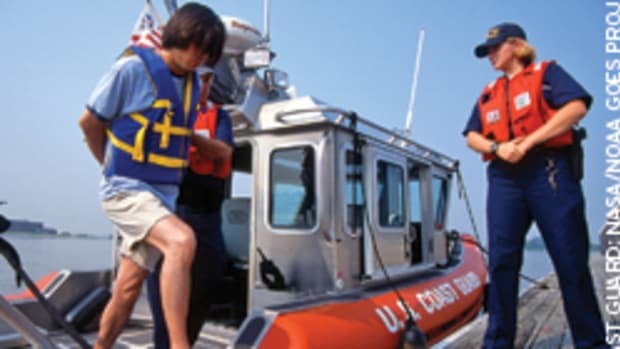 Held each year during the weekend before the Independence Day holiday, Operation Dry Water is coordinated by the National Association of State Boating Law Administrators and the Coast Guard, and local agencies.